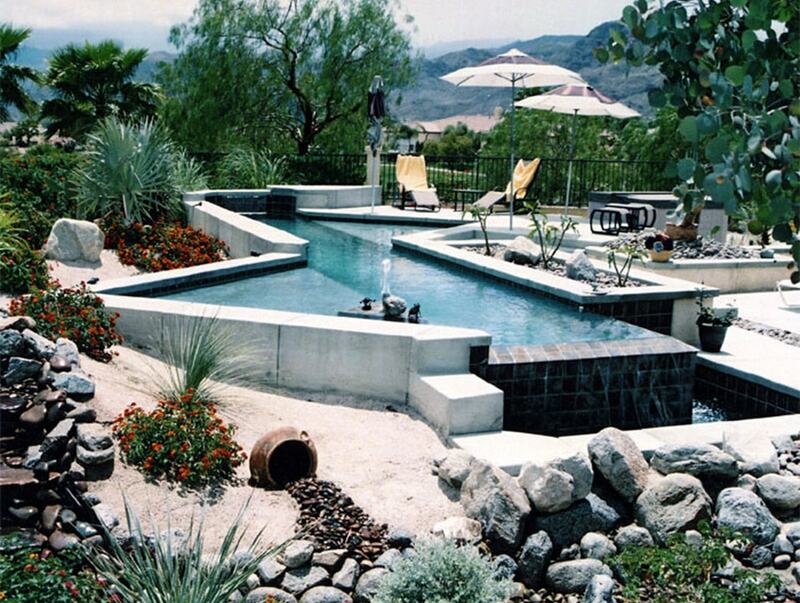 The Coachella Valley offers year-round opportunity to take it outside and in the pool to enjoy the sun and stay cool. Each style has its own appeal and its own dynamic. Spend some time looking through our gallery to find the one that fits you. 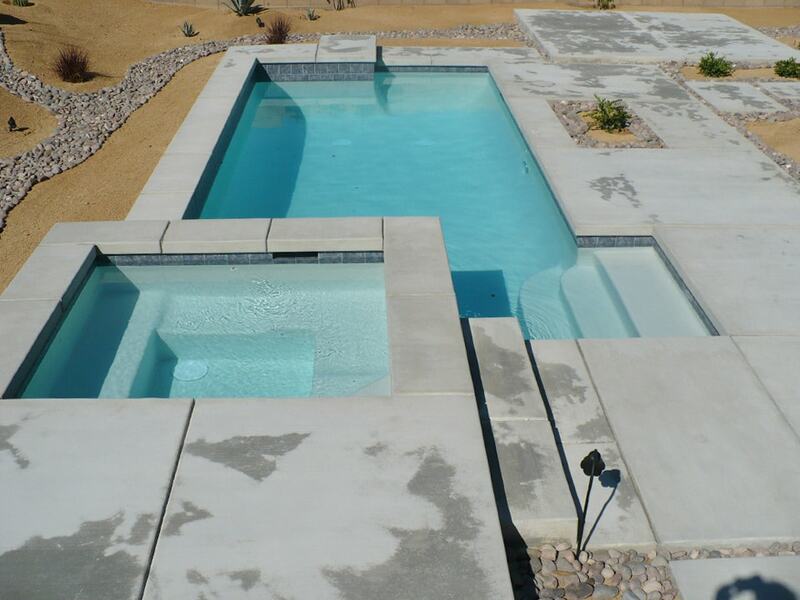 From design to excavation to pool installation and inspection, we offer comprehensive pool building services. 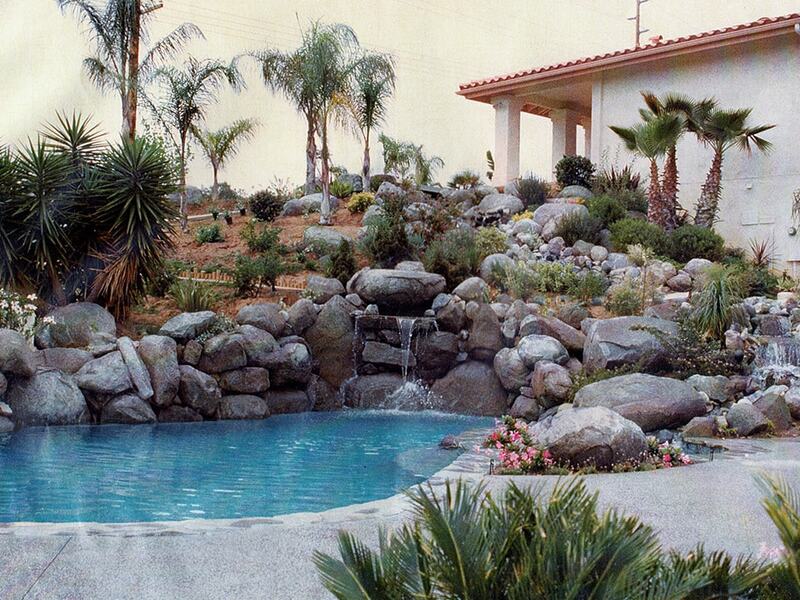 During the design phase, we work closely with our clients to ensure that the new pool fits their décor and budget, and your one-on-one consultation with Maggi and Rick will make sure you’re getting a pool that reflects your individual style. 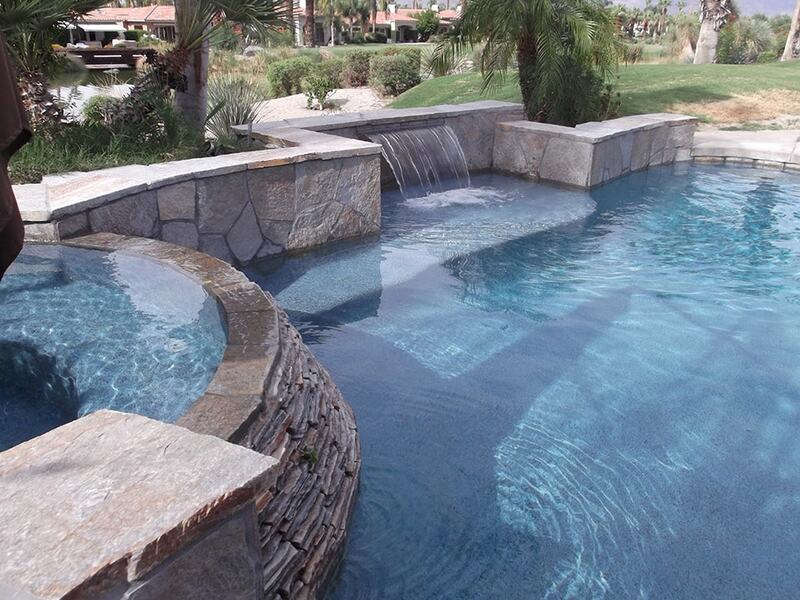 All our pools are custom designed, so you can be sure that your pool will be a unique, individualized product that no one else has. After a long day, few things are more relaxing than slipping into a comfortable, temperature controlled spa that is fully equipped with massaging jets. Extend your living space to the outdoors with a relaxing spa that works with the environment so you can create an atmosphere you desire. No matter what spa design you have in mind, Rick and Maggi work with you to seamlessly integrate your vision so that you receive a unique, individualized product that no one else has. Our contracts are all inclusive. We will never tack on any hidden charges to your contract, so you can rest assured that the initial quote you receive in writing will be the complete end price unless you decide to make changes to the scope of work as we progress through your project. 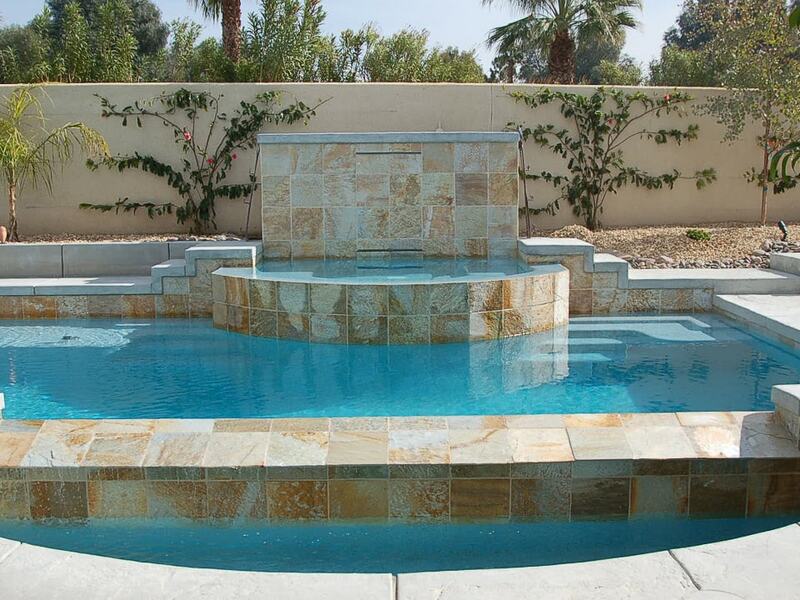 We will even include start and end dates for your project. 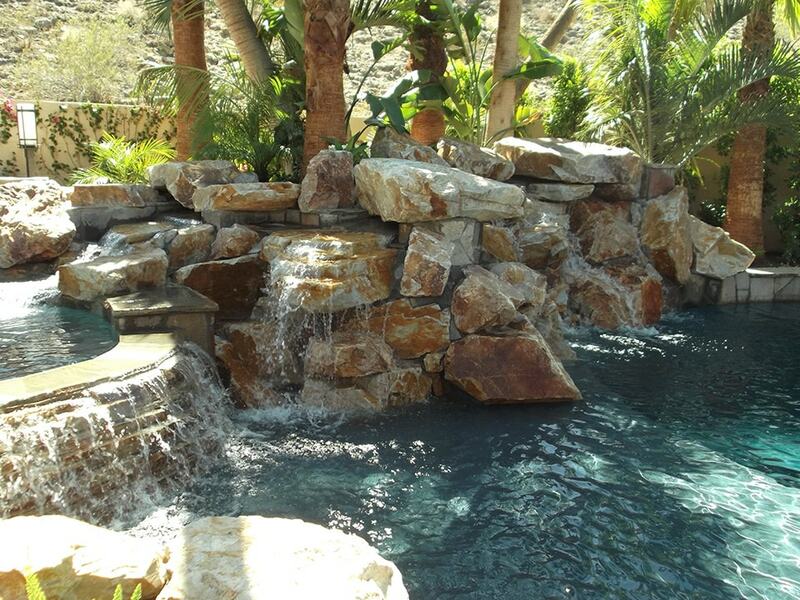 If you’re thinking about having a pool or spa installed, we can help make the experience as fast and affordable as possible without cutting any corners or compromising on quality. This is something we will never do. 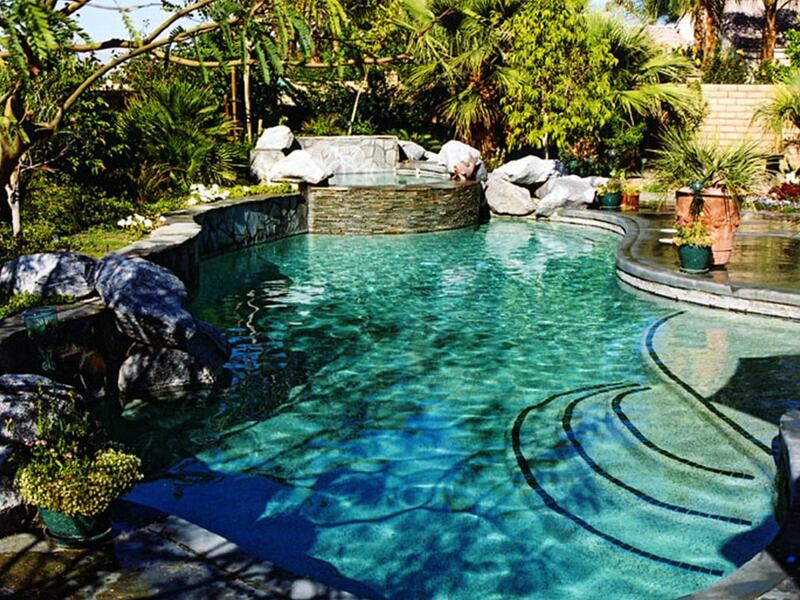 You can certainly go out and find a cheaper pool, but you cannot find a better built pool. We adhere strictly to code, often exceeding requirements, and pull permits whenever required. 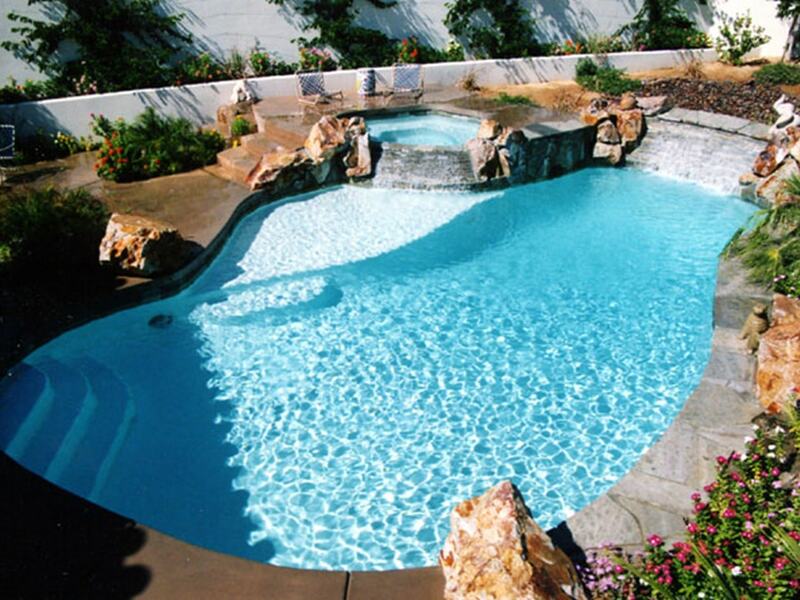 Whether you’re looking for a cool place to spend the summer days, or to increase the value and sale-ability of your home, or both, you can count on American Heritage Pool Corporation for first-rate service and workmanship. 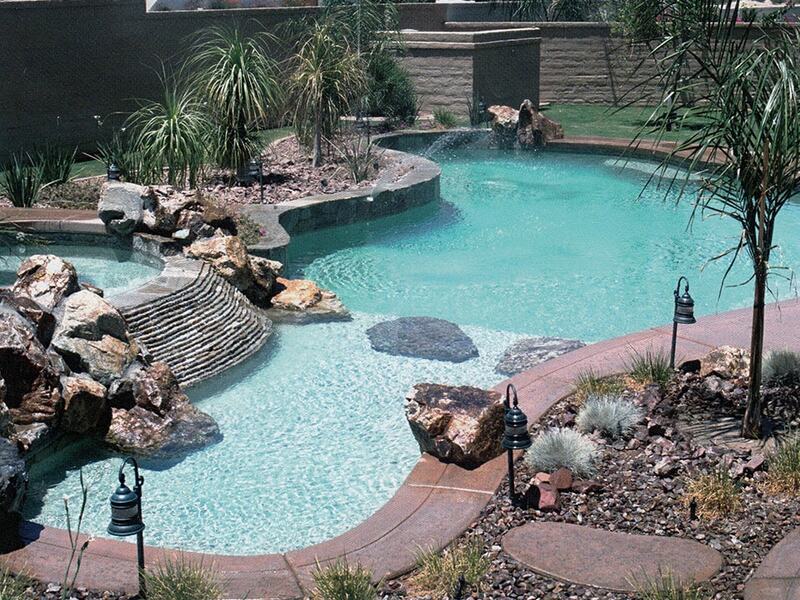 These questions and more are ones we will discuss with you as we cooperate on developing the perfect yard for you. Contact us for more information or to get a free estimate.